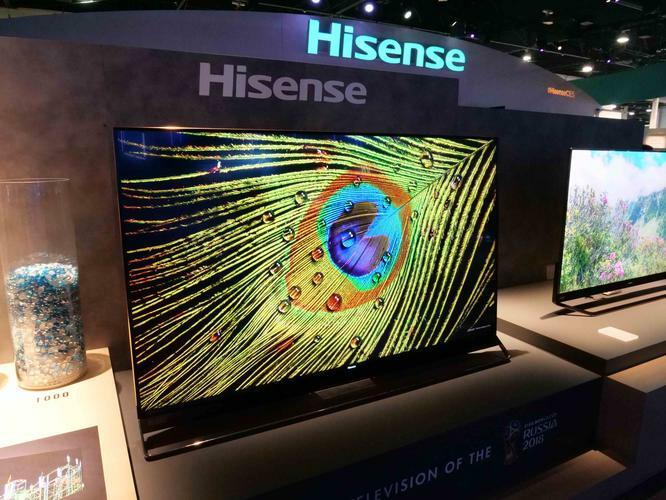 This year’s CES was a big one for Hisense with the company showing off a range of new TVs, smartphones, soundbars and other exciting innovations on the show floor. Unfortunately, only three of the products they had on offer are actually set to come to the Australian market. During their press conference, Hisense talked up their H10E, H9E, H9E Plus, H8E and Laser TV. However, in lieu of the above, Australians will gain access to the edge-lit Series 7, Quantum-Dot enhanced Series 8 and the Series 9 - which features 1000 zone local dimming. All three TVs support 4K, HLG and HDR10 content. Unfortunately, none include support for Dolby Vision - which is heavily-featured in Hisenses’ US range. In addition, the Series 7, 8 and 9 all utilise Hisense’s Smooth Motion Rate post-processing tech and rely on the company's latest VIDAA 2.5 smart TV interface. Still, there is a silver lining to be found in this limited range. 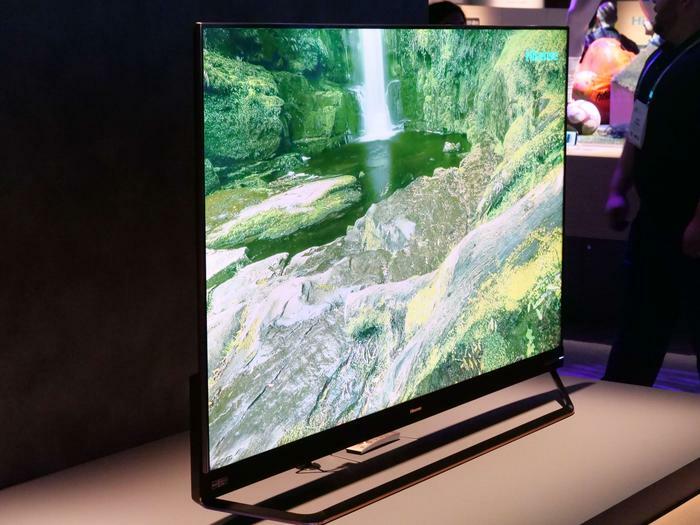 Hisense have announced that their first ever OLED TV will be coming to Australia before the rest of the world. Details are scant as of yet - there’s no word on pricing, sizing or specs. However, given the technical feats that LG, Sony and Panasonic have managed to accomplish with OLED in recent years - it’ll be fascinating to see what Hisense does with the technology when it arrives Down Under.